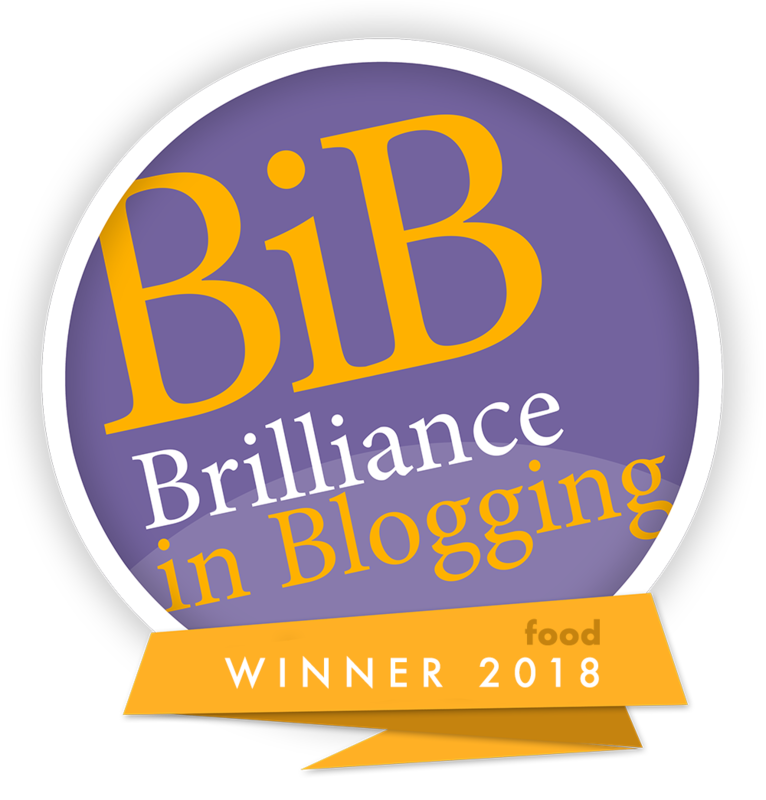 Disclosure: I was invited as a guest with a group of bloggers and journalists to try dishes from the Spring Menu prepared for us at the Plume of Feathers, and to stay overnight. All opinions are my own, honest and truthful. The Plume of Feathers in Mitchell is located just a stone’s throw from Newquay, but the quiet and picturesque village provides a welcome contrast and makes a perfect spot from which to discover the area. I was invited to try the new Spring menu created by Chef Patron Nat Tallents, and also spent the night in the boutique accommodation offered at the 16th century coaching inn. Nat Tallents appeared on Masterchef the Professionals in 2012, and was a semi-finalist in the National Chef of the Year 2018. Having previously been Executive Chef across both the Plume of Feathers, and sister-venue Lewinnick Lodge, she is now Chef Patron at The Plume of Feathers. Nat came out to talk to us about her menu before our meal, and I loved her down-to-earth and warm approach of using local, seasonal ingredients, and taking inspiration from traditional foods and flavours to create her Spring Menu. Everything sounded mouth-watering! The Canapes were all delicious- my absolute favourite were the breaded flat mushroom chips with roasted garlic mayo- these were absolutely bursting with flavour, and the crisp, perfectly seasoned crispy coating complemented the earthy mushroom and paired beautifully with the garlicky mayo. It makes my mouth water just thinking about these! The lemonade battered cod was beautifully light, and a rich tomato jam set them off wonderfully. Potted venison with juniper and beetroot butter, sourdough and pickles was also delicious and more-ish! Main: Expertly cooked Cornish lamb with carrot puree and red currant jus was a rich and satisfying main- the meat was tender and perfectly pink- I love being served something that I wouldn’t attempt to make at home- that’s what makes eating out such a treat, and I would come back again and again for this! Dessert: This dessert platter definitely had me in suspense as it included all the flavours of my childhood favourites, in wonderfully grown-up versions… a custard cheesecake with rhubarb, a wonderfully rich blackforest chocolate cup and an arctic roll made with pistachio ice-cream- this was a plate of pure decadence that I thoroughly enjoyed! I think that something that makes the Plume of Feathers really unique is that it offers these gorgeous, seasonal dishes alongside pub classics, and sandwiches, so there really is something to please everyone if you are looking for somewhere to eat for a special occasion, a family lunch or a date night meal out! As my husband and I were also invited to stay overnight so that we could enjoy wine with our meal, we were lucky enough to see the absolutely beautifully finished boutique accommodation offered by The Plume of Feathers. Our room was stunning- and so many thoughtful touches make this a very luxurious stay. Comfy armchairs provided lots of space for relaxation, the Emperor-sized bed was a dream to sleep on, and a huge bathtub and waterfall style shower meant that the bathroom was equally as luxurious! Custom artwork, tasteful decor and small details such as Orla Kiely mugs for tea in the room made this an extra-special stay, and rates for the rooms are more very reasonable- we stayed in a Superior Room, and also had a superb Cornish breakfast in the morning. You can check availability and prices here. Thank-you to The Plume of Feathers Mitchell for a lovely experience, and to Nat Tallents for a wonderful meal. 3 pancake recipes that are Slimming World friendly! Celebrating 360°cooking with Tefal Actifry- the blogger challenge! No Replies to "A new Spring menu at the Plume of Feathers, Mitchell in Cornwall"